A city hotel with a view of Mt. 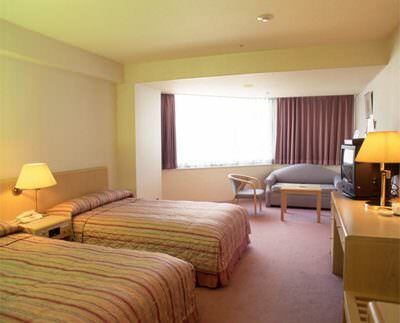 Bizan - the symbol of Tokushima - from every room. 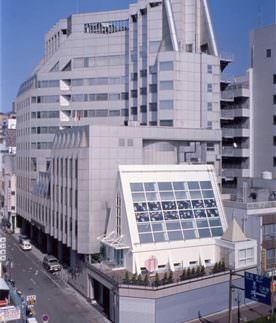 Located in front of Tokushima Station, it is a convenient location for accommodation, parties, conferences, weddings and fine dining. One minute's walk from Tokushima Station. Halal certified dishes are available in Japanese style restaurant Yamamomo. 2 minites' walk from JR Tokushima Sta.